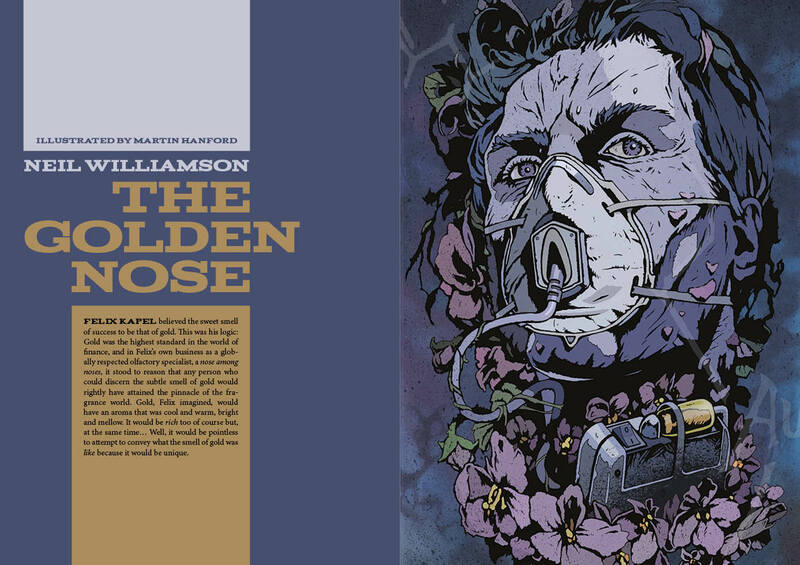 Issue 253 of Interzone arrives in July, and it features a story of mine called The Golden Nose. This is a strange wee story. It’s set in Vienna, which I loved after visiting on football duty last year and, as well as being the simple tale of a gifted sniffer (think Suskind’s Perfume, but with more of a business sense and less murder) trying to make a crust in the face technological advances, it’s a bit of a play around with a growing obsession of mine…what happens when you have science fiction and fantasy in the same story. But it’s not all about me. This issue also features stories by Caren Gussoff, Andrew Hook, E Catherine Tobler and James Van Pelt, an interview with John Joseph Adams, reviews corralled by Jim Steel, and the usual columns by David Langford, Tony Lee, etc. One of TTA’s distributors recently went bust, so it’s harder than ever to pick an issue up in the shops. So there’s never been a better time to get yourself a subscription of what is still the most interesting, innovative and excellent fiction magazine in the UK.